Glad to see you reading this text, I bet you came here out of curiosity? 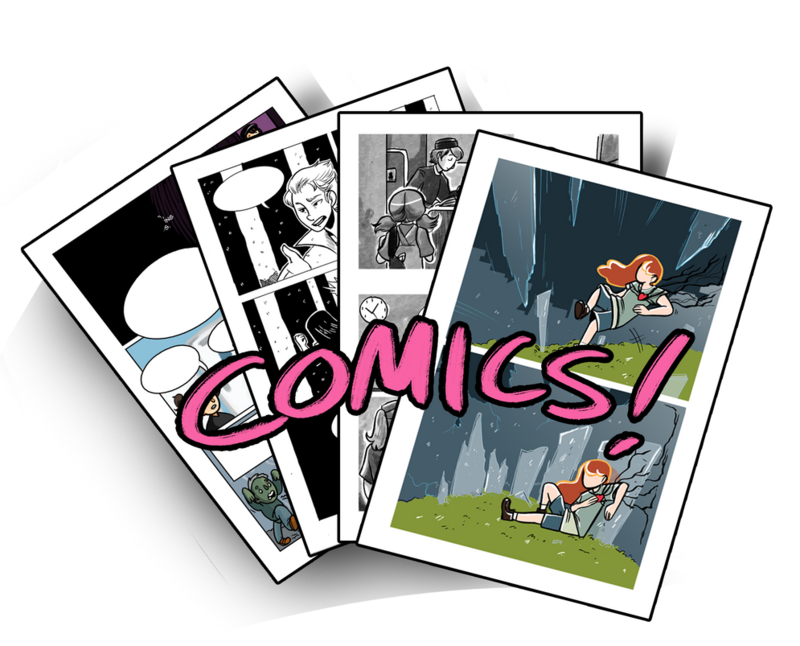 I create webcomics, a thing I LOVE doing. Honestly, I live it. I really do, haha! My two main ones are Beyond the Ordinary and Heritage! What will you get for following me? Here's a handy chart that might be useful for you! Every week you'll get to be 2 pages ahead of everyone else on Beyond the Ordinary and Heritage! I also like to babble a little about my life and sometimes about future projects. The 3buck tier will have the above things, so not only you'll get the awesome tier of seeing my comics earlier than everyone else, you'll also receive high res PDFs when each chapter has been finished. This tier also includes the comics I'm making that is not on the main ones. This will be comic projects doing for school and for myself. 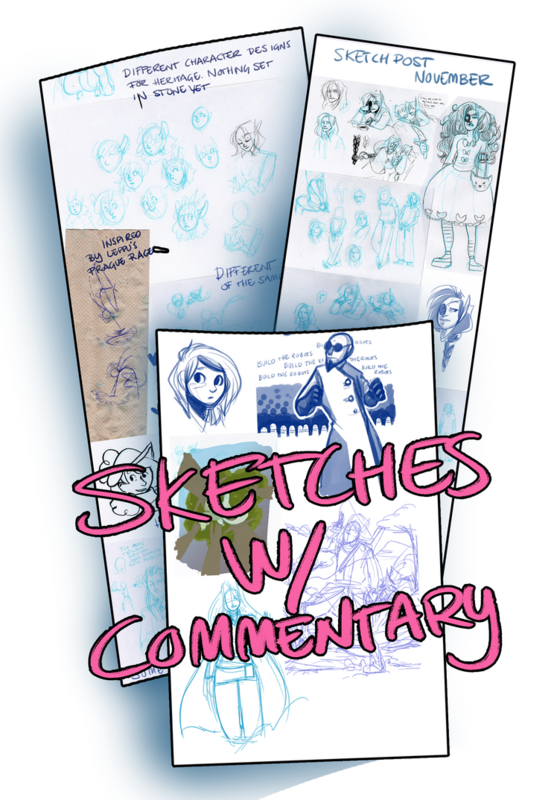 All above tiers, plus sketches! This'll be once a month kind of thing, and some will be published online. However, those that aren't... Are gonna get compiled into a nice little sketch post like shown above. The only sketches that'll be shown online are the ones I'm really proud of and those I'm not... Will be in this tier right here! *Be 2 pages ahead of everyone else, on both Beyond the Ordinary and Heritage! * Get to read other comics I've created a week before anyone else! With sketches I haven't shown on the internet, plus lots of nice spoilers in it. One extra page for Beyond the Ordinary every month!